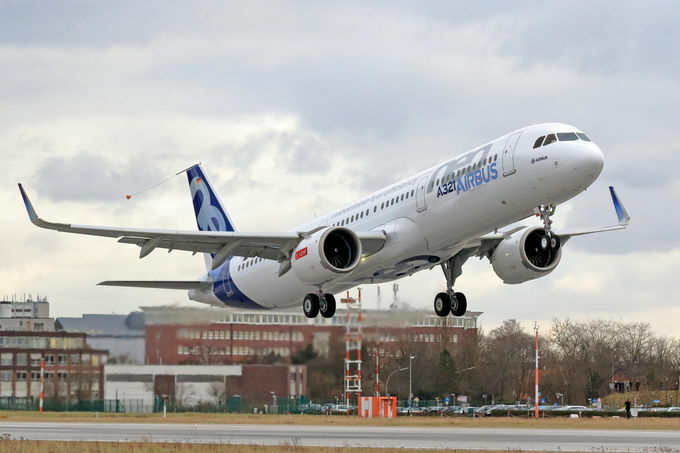 Air Lease Corporation (ALC), the Los Angeles based aircraft leasing company has signed a firm order for 12 additional A321neo aircraft at the 52nd Paris International Airshow. The incremental order takes the number of aircraft which ALC has taken delivery of or ordered from Airbus to 279, of which 70 are widebodies and 209 single-aisles. “The market for A321neos is strong and our customers want more aircraft. This latest order for additional NEOs will fill our customer placement commitments,” said John L. Plueger, Air Lease Corporation’s CEO and President. The A320neo Family incorporates the very latest technologies including new generation engines and Sharklets, which together deliver at least 15 percent fuel savings at delivery and 20 percent by 2020. With more than 5,000 orders received from over 90 customers since its launch in 2010, the A320neo Family has captured some 60 percent share of the market.